Rina usually does the packing for me and Rain. I just give her what shirts I want to bring and she does the packing. All I was in charge of was packing my carry-on. And these are what I usually bring. 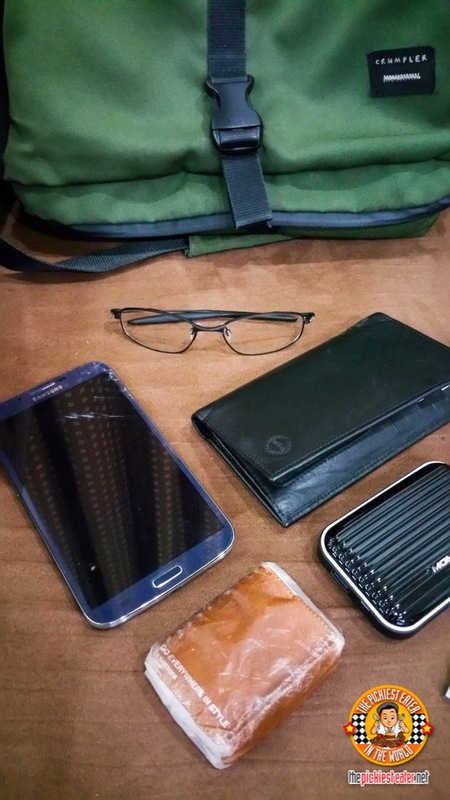 Powerbank, iPad, my phone, charging cables, wallet, medicine box, tissues, and I was particularly excited to bring my new Transitions Signature lenses. This was officially my first out-of-town trip with it. It was a great way to really test it! With this in my bag, I was ready to go! 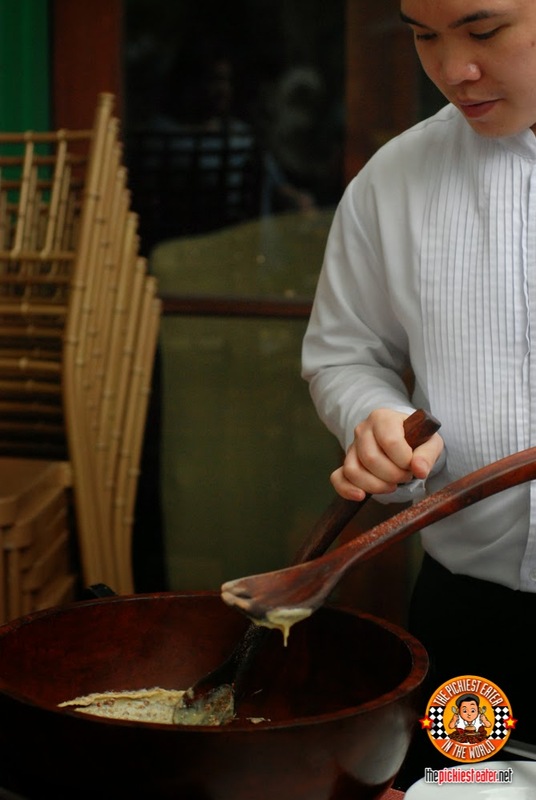 One of the major major changes that really surprised us all was the trip to Baguio. I remember traveling for 5-6 hours from Manila to Baguio. But because of all the new “EXes” (SCTEX, TPLEX), our travel time from SM North until Baguio proper (with two break stops) was only 4 hours. It was amazing! 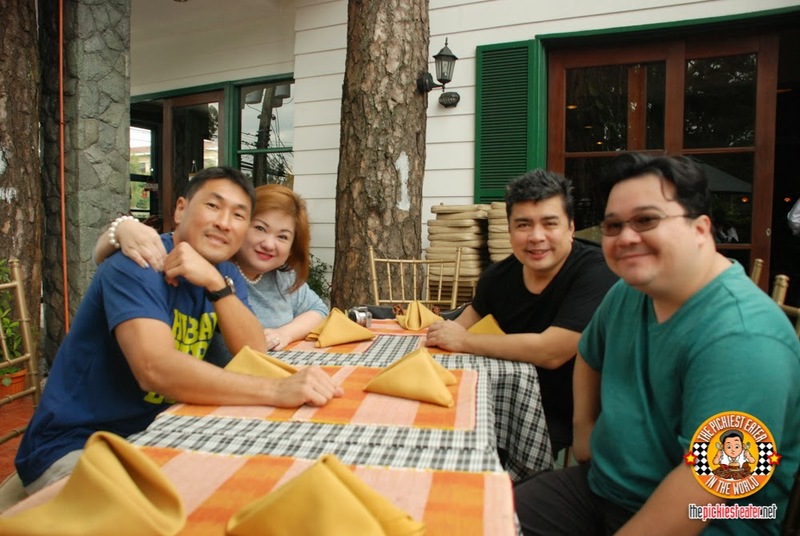 Before we knew it, we were checking in to our hotel situated at the heart of Camp John Hay, The Le Monet Hotel, an amazing hotel where we had breakfast by the cafe al fresco area every morning, breathing in fresh air and the smell of the pine trees all around us. It’s the best way to start each day. Anyway I will tell you all about in a separate post. For the 3 days and 2 nights that we spent in Baguio, we turned our tourist mode on and hit the usual tourist spots. Not just for fun, but because this time, we were with Rain! So we went for a nice breezy tricycle bike ride along Burnham Park. Although we had a little “accident”, Rain seemed to have a lot of fun. The weather was sunny but the breeze was cool. Perfect weather! My lenses quickly adapt to the bright sunlight as you can see in this photo. Next stop, Mines View! 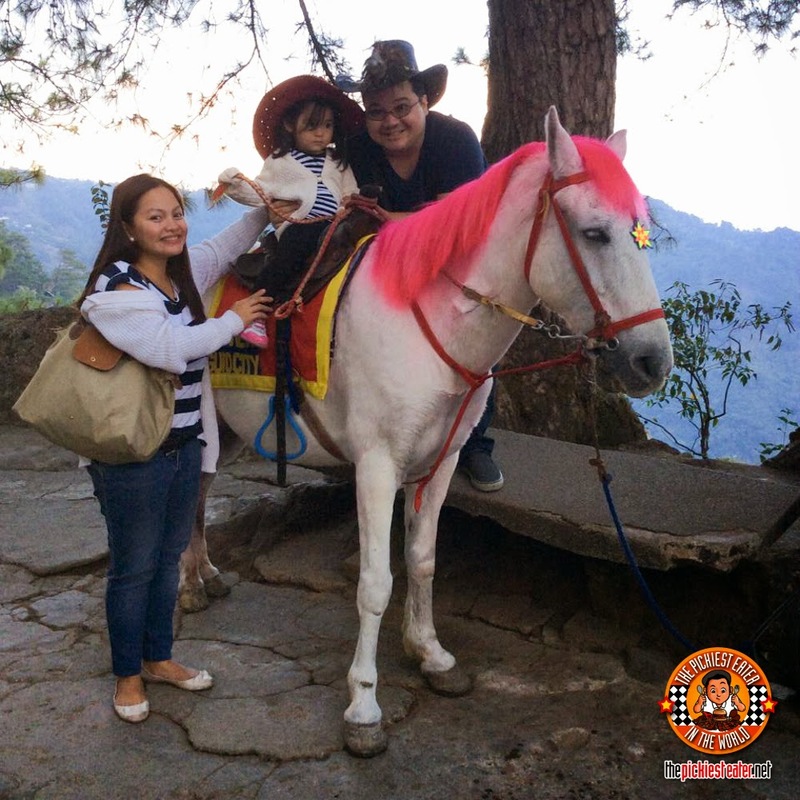 We couldn’t leave Baguio without taking a photo of Rain with Jolina and her gorgeous neon pink hair! 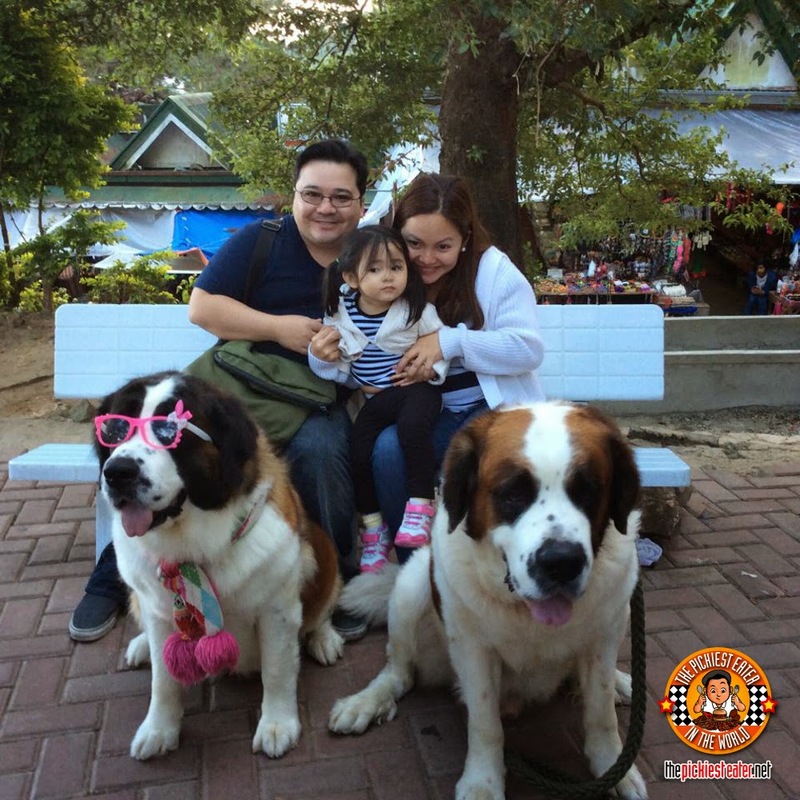 And also in Mines View, last but not the least, a photo with these adorable St. Bernards! As you can see from these photos, it was already late in the afternoon. Notice how my lenses have shifted into a lighter shade. And the thing is I hardly notice the shift. It was our last day in Baguio and it was a bit hard to say goodbye. 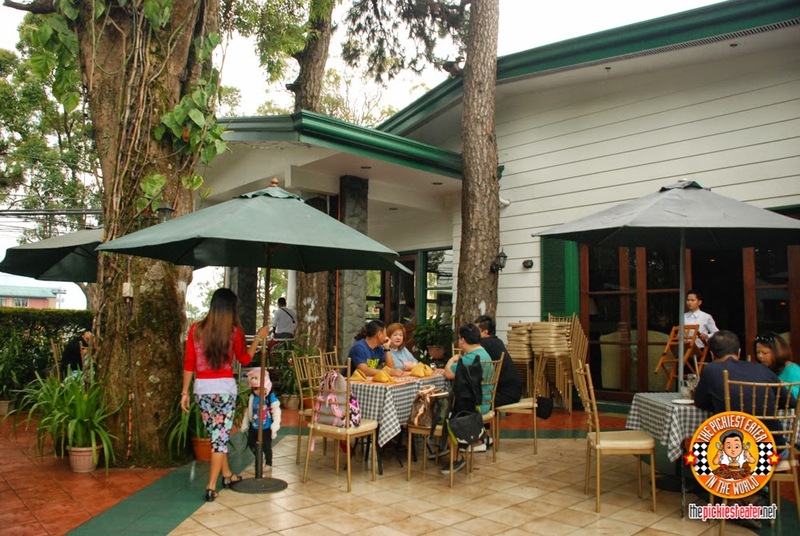 So before heading back down to the city, we made sure that our last meal in the city of Pines was somewhere tried and tested through the years, and more importantly, where we could soak up every second of Baguio air. 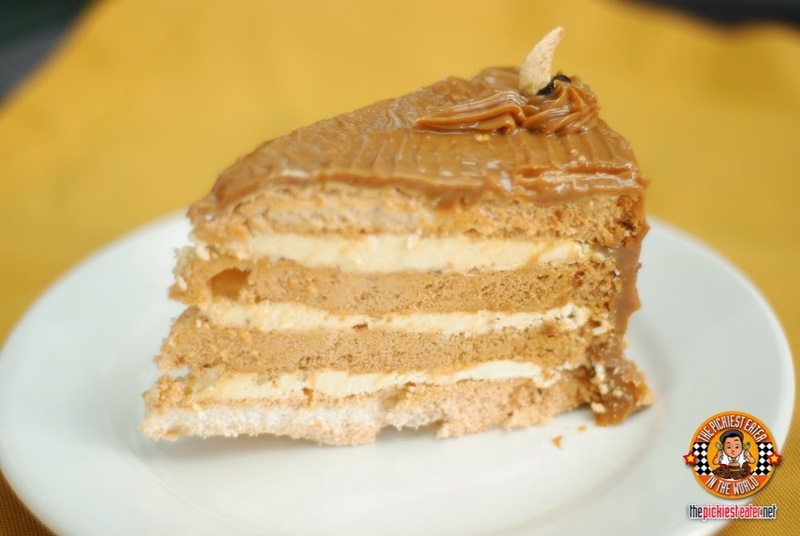 Thankfully, there’s Mario’s Baguio along. They have a really nice al fresco area on the side where we spent the rest of the afternoon fueling our stomach before hitting the road. 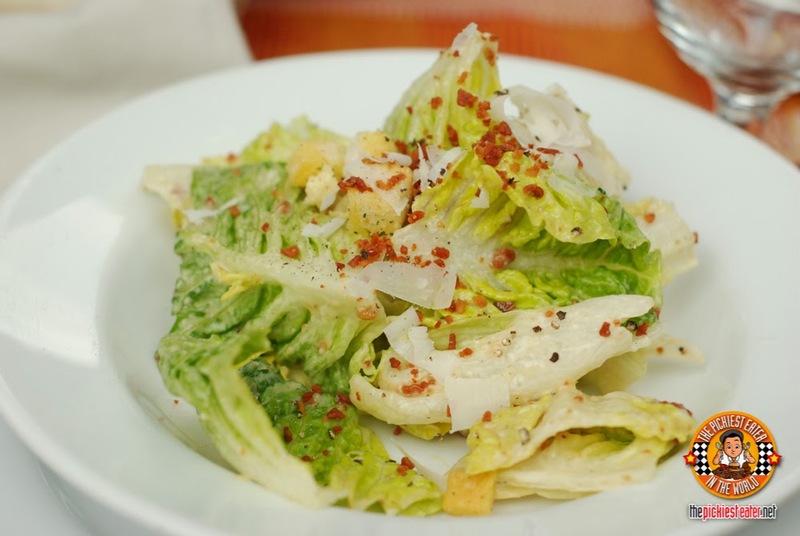 Caesar Salad Dressing made right in front of you from scratch! 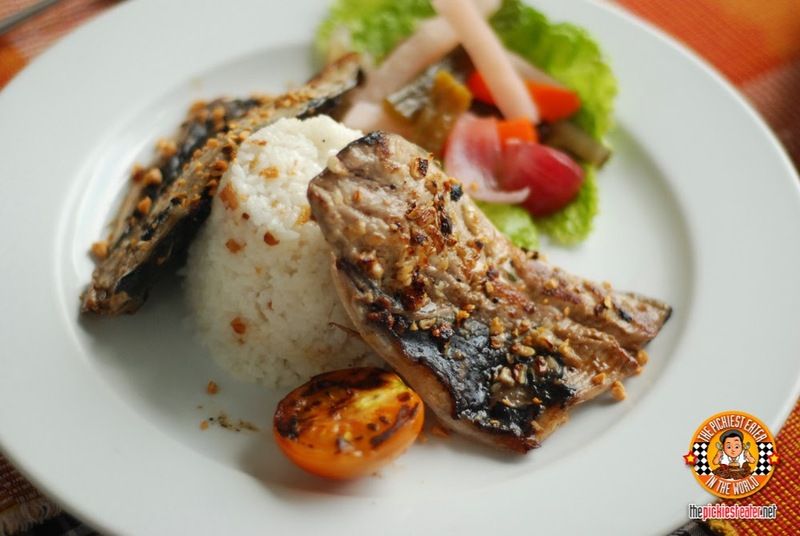 Bangus Belly ala Pobre (P310), perfect amount of garlic to help enhance the flavor of the fish. 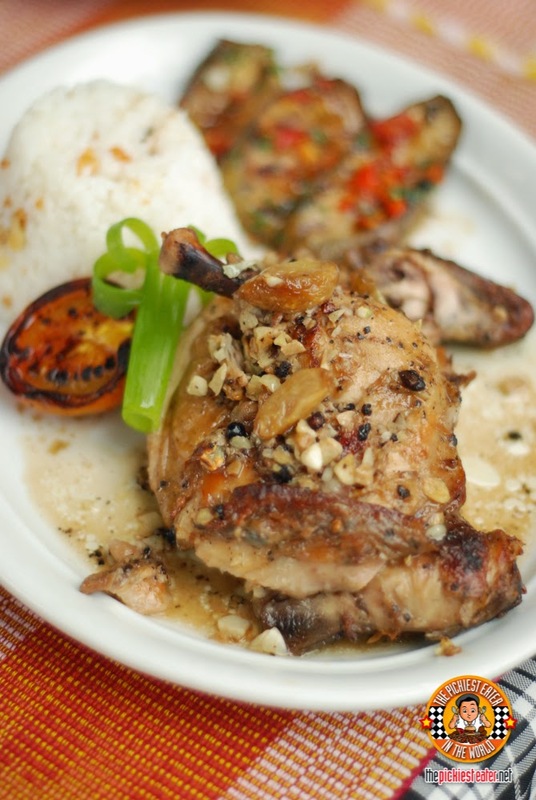 Pollo Iberico (P350) A perfectly seasoned roasted half chicken, pepper with bits of garlic and served with Garlic Rice. 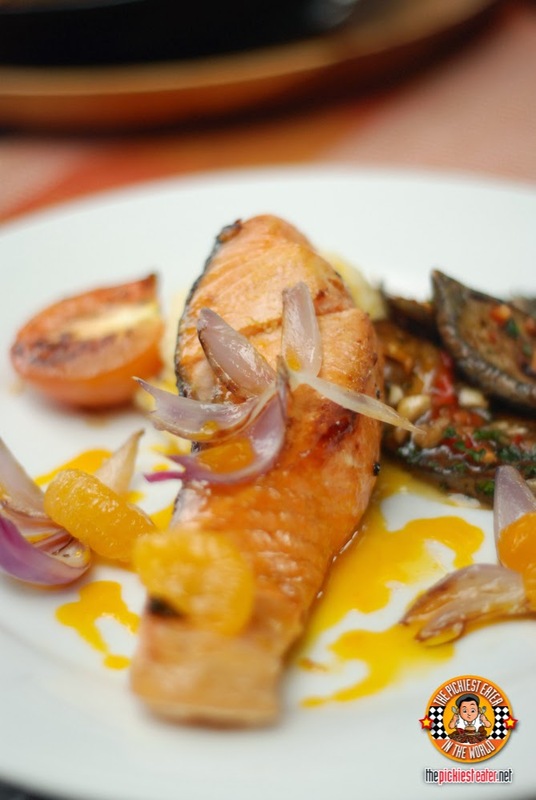 Mango and Mustard Glazed Seabass (P1,150) a stunning mix of salty and sweet, with the sweet glaze pairing wonderfully with the perfectly cooked seabass. 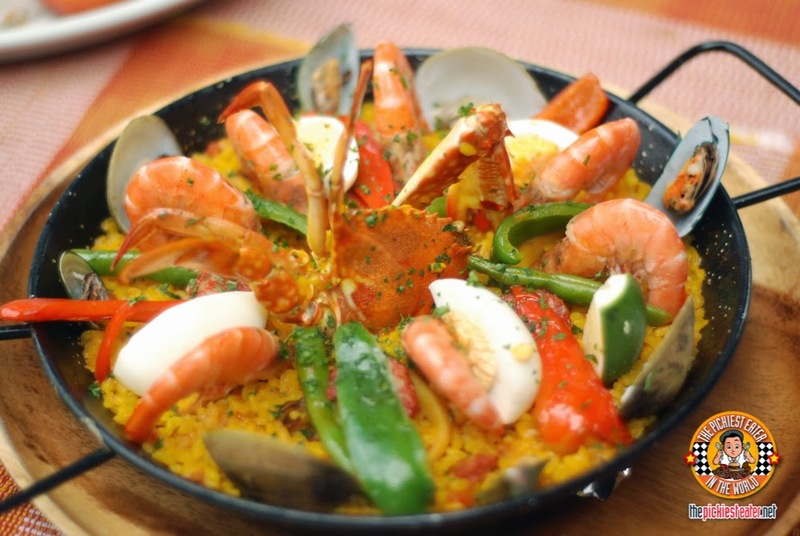 A meal in Mario’s is never complete without an order of their Paella’s and Rina went nuts over the Marinera (P650), which was packed with a medley of seafood which was good for 2-3 people. 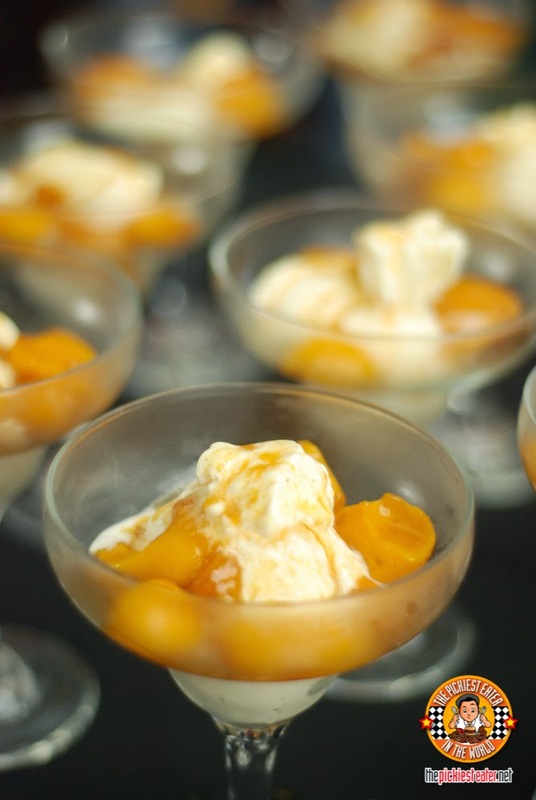 For dessert, we had another iconic Mario’s table side order, the Mango Jubilee (P350). 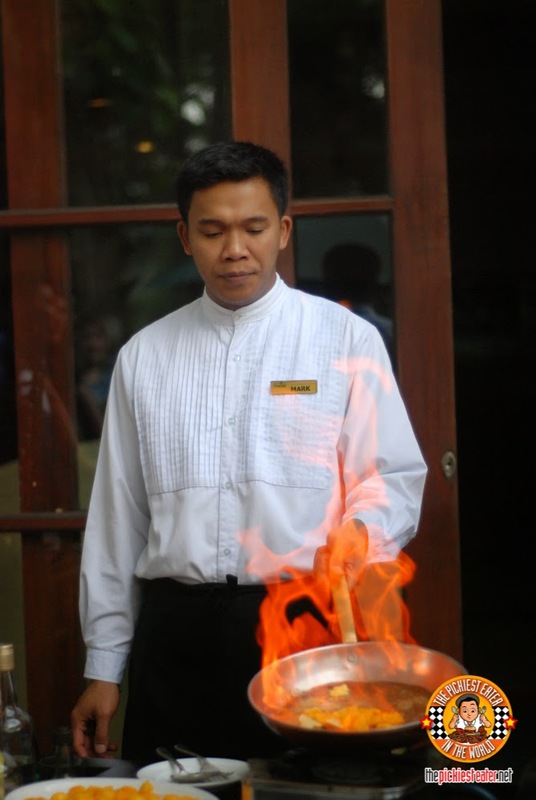 The mango is bathed in fine liquors and flambeed right before your eyes, and served with a scoop of creamy Vanilla Ice Cream. 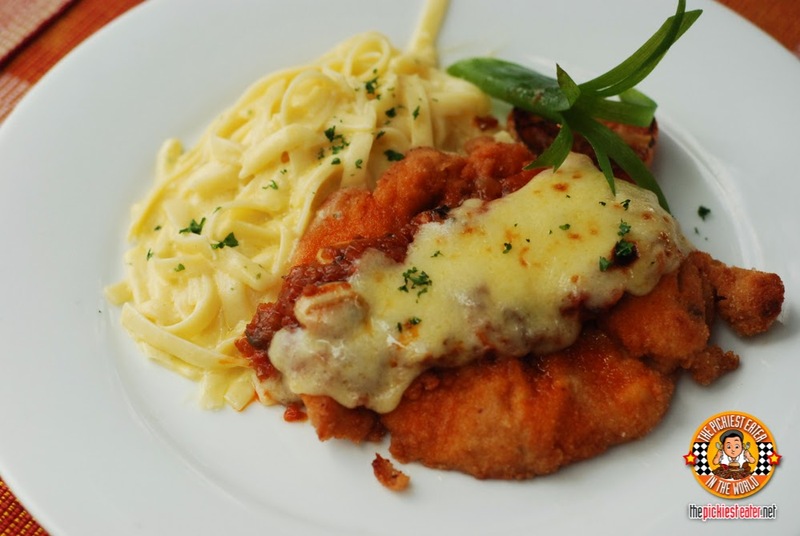 So like I said, our lunch at Mario’s was the best way to end our Baguio trip. 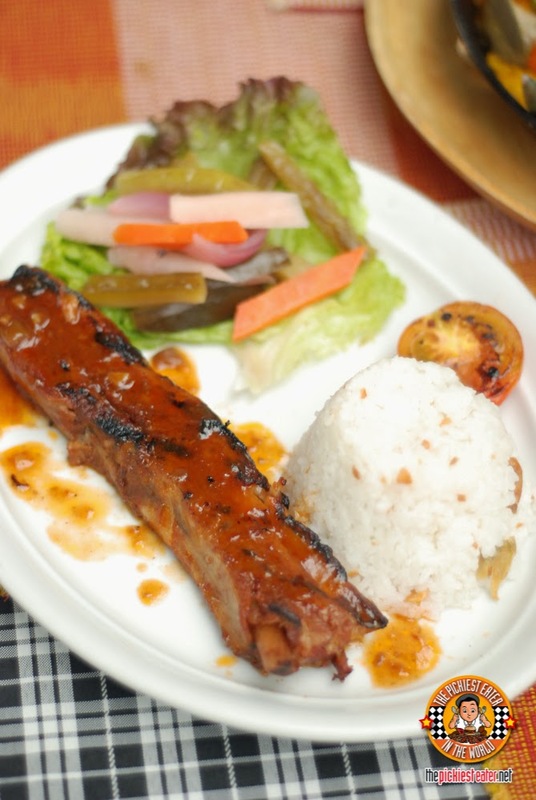 Good location, great ambiance, really great food. 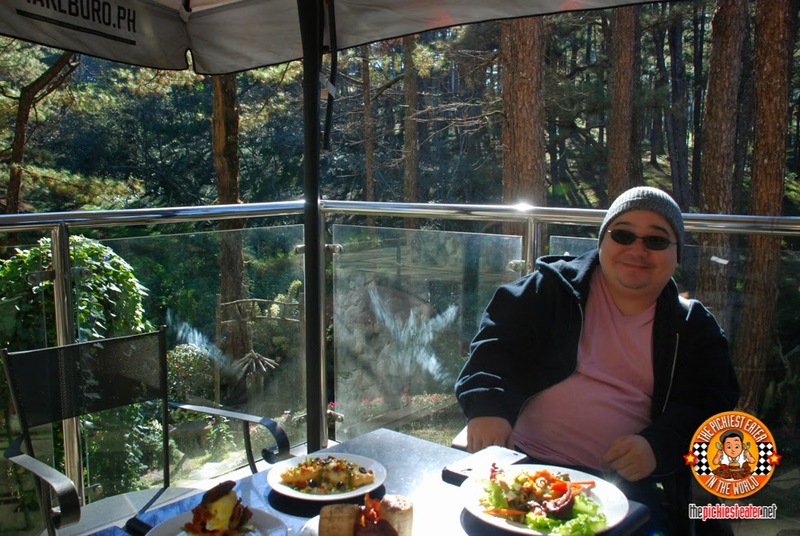 The unsung hero of our trip to Baguio was undoubtedly my Transitions Signature Lenses. I say “Unsung” because not many people appreciate the significance of efficient eye wear protection, and see glasses (whether it be “eye” or “sun”), mainly as an accessory for their #OOTD. However, its role goes way beyond just making you look “cute”. 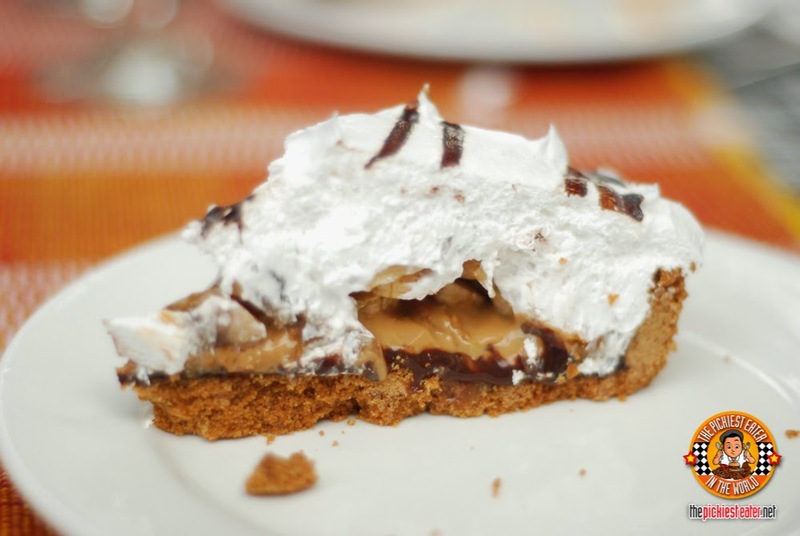 Being a food blogger, the visual aspect of a dish as just as important as its taste. 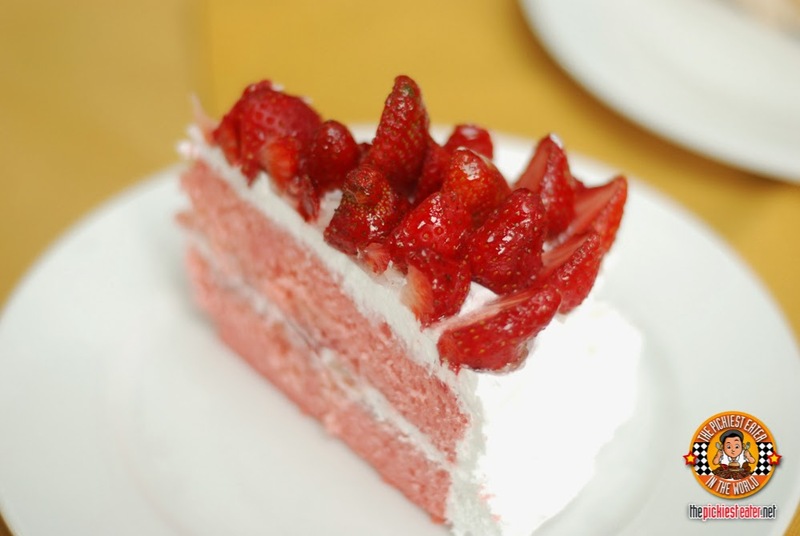 Being able to appreciate a dish in all its glory is critical in getting the full experience of a restaurant, especially an iconic one such as Mario’s. The clarity in which I witnessed the flames come to life during the Flambee’ of the Jubilee, was greatly assisted by my Transitions Signature lenses, that helped suppress the sun rays that our stunning Al Fresco left me vulnerable to. Whether it’s from the harsh glare of the sun or the light glow from a computer screen, your eyes must be protected. During our trip, I frequently noticed how my companions would squint or worse, have to shield their eyes with their hands just to see up ahead. Not many people realize that such conditions, which may seem quite normal, can actually have a harmful effect on your eyes in the long run. 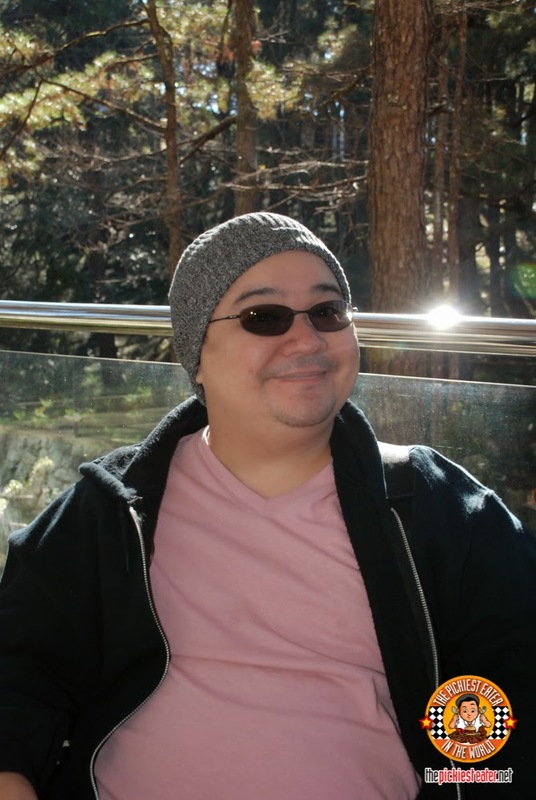 The Transitions Signature Lenses made sure that my eyes were shielded from direct glare, without the need to switch glasses or impair my vision. It seamlessly adapted to the changing light conditions, while ensuring that I had a crisp, clear view of the vibrant colors that the summer capital of the Philippines has to offer. 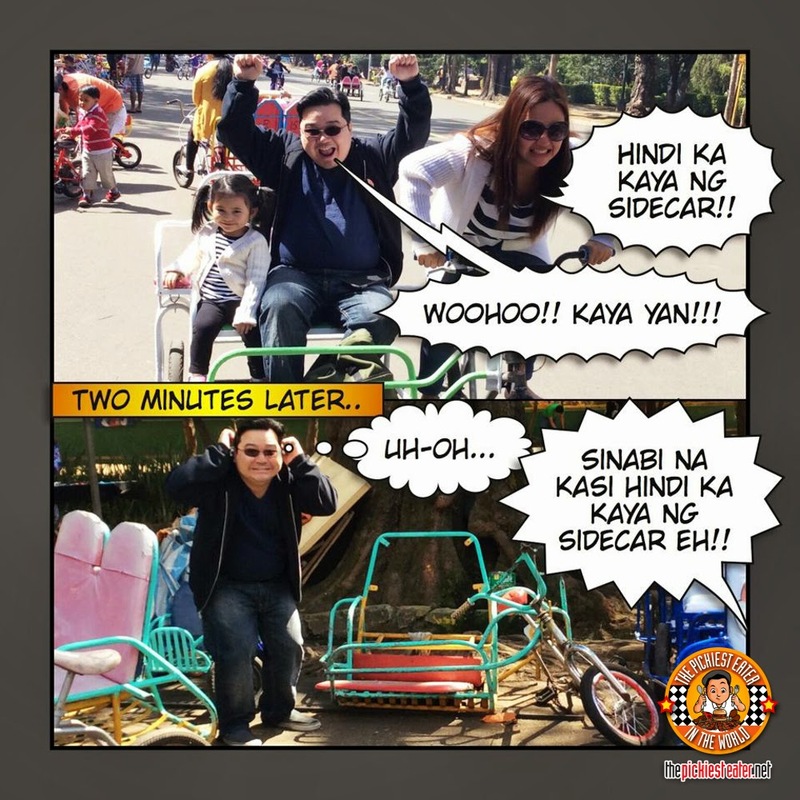 Whoa, nasira ba talaga yung sidecar? Haha. You're so funny!